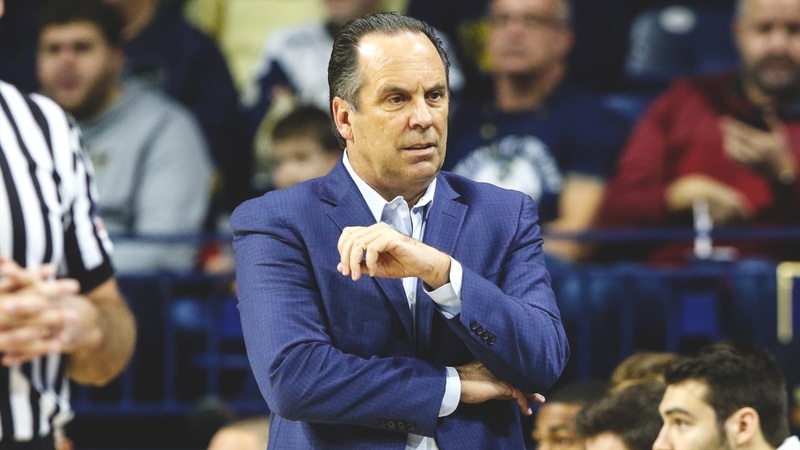 Notre Dame head coach Mike Brey briefly spoke following the 75-69 loss at North Carolina on Tuesday night. “I’m proud of our group. This was a tough atmosphere and we knew we’d get a big punch after they had a tough loss on Saturday. We had some clean looks in the second half we couldn’t knock down. You have to make a few more of those to escape. “My trainer said I couldn’t play him as usual because he’s ill and then I played him 35 minutes. That was our only option. I thought they had fresh guys on him and took him away. “We wanted to control it. I was really thrilled with our transition defense for the most part. I think overall it was great. They want to run. We did a good job. We wanted to play a little slower in the halfcourt, which we did. Everything was just right for us.